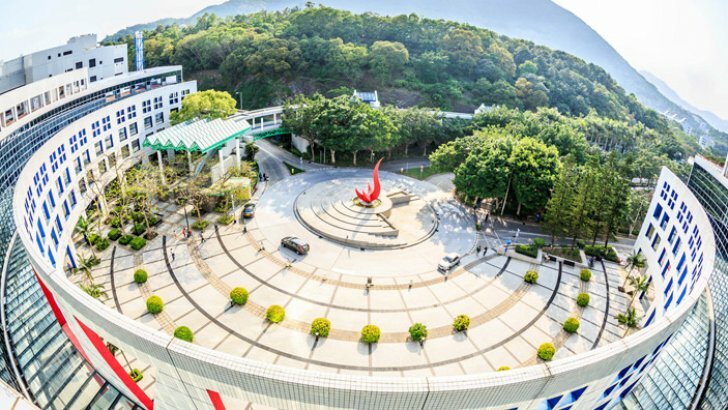 Take a closer look at the HKUST campus. When students first arrive at the HKUST campus, many are surprised at its highly diverse student body. One in four students at HKUST come from outside of Hong Kong - the proportion of the University’s international students is the highest in the city. HKUST’s vision of diversity is also shared by our students. They often take the initiative to host welcoming gatherings for newcomers from different cultures. As another example, our students collaborated with classmates from India, Greece, US and Korea to produce a 110-minute feature film. Diversity is not just about race, but also about gender and ability. To promote diversity in all dimensions, HKUST organized the first workshop in Asia to attract quality female candidates into the traditionally male-dominated engineering academia sector. We also hosted events on the International Women’s Day earlier this year to reinforce the importance of gender diversity. The University has revisited its admission criteria and introduced new scholarships to attract students with talents and achievements in non-academic areas. HKUST continues to enhance resources for students with special educational needs (SEN), a creative campaign called DiversAbility was recently organized for students to experience the daily obstacles met by those who are physically challenged. At HKUST, it’s not just about learning hard knowledge. We blend humanities, social science and social services into the curriculum so science, engineering and business students will also be able to appreciate art, culture, music and develop a sense of responsibility towards society. Over the years, we have been happy to see that regardless of what our students do – be they entrepreneurs or employees who find new solution to an age-old problem, their ideas and sense of social responsibility have helped make the world a better place.